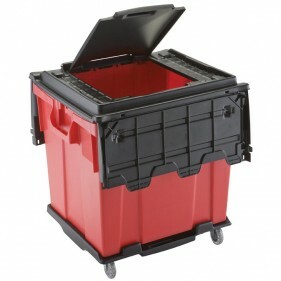 The majority of medical waste disposal companies charge extra fees for their reusable containers, boxes, and bags; Medical Waste Disposal provides them for free to our route service customers. 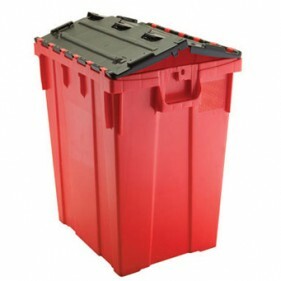 We also carry numerous sizes and brands of containers designed for non-hazardous pharmaceutical waste, as well as containers for chemotherapy waste. 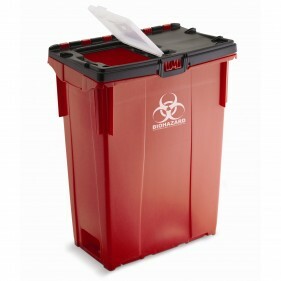 All of our biohazard containers are color-coded to help your staff distinguish these containers from our other containers. 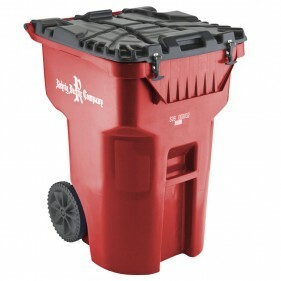 Our medical waste disposal bags (red bags) are better than the bags of our competition.We use “star-sealed” bags, while most of our competitors use “gusseted” bags because gusseted bags are less expensive, rather, “cheaper,” than our star-sealed bags. Unfortunately, according to the manufacturer who distributes both bags, gusseted bags are ten times more likely to leak compared to our star-sealed bags. 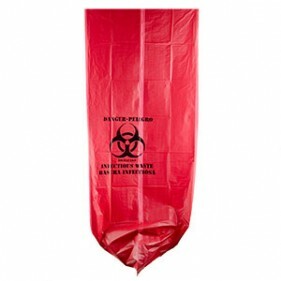 And if a bag leaks, infectious diseases can leak into your reusable containers and put your employees and patients at risk. Simply put, our bags are bigger, stronger, and safer.